As I pack my gym bag for the day ahead, I make sure I include everything that I may need, towel, water bottle, headphones, trainers, protein bar and oh yeahh… my gym attire. My range of sports wear combo’s in my wardrobe has significantly expanded because I have gained a mentality of, ‘If I add a new piece, it will inspire me to work out more’. I know this happens to a lot of us. I find it so important to feel confident in what you wear when working out too. As part of Jack Wills’ new Sporting Goods range which includes items for the technical gym workouts and contemporary casual wear. The thought of gym clothes for women, it made me think of why I actually workout and go to the gym. 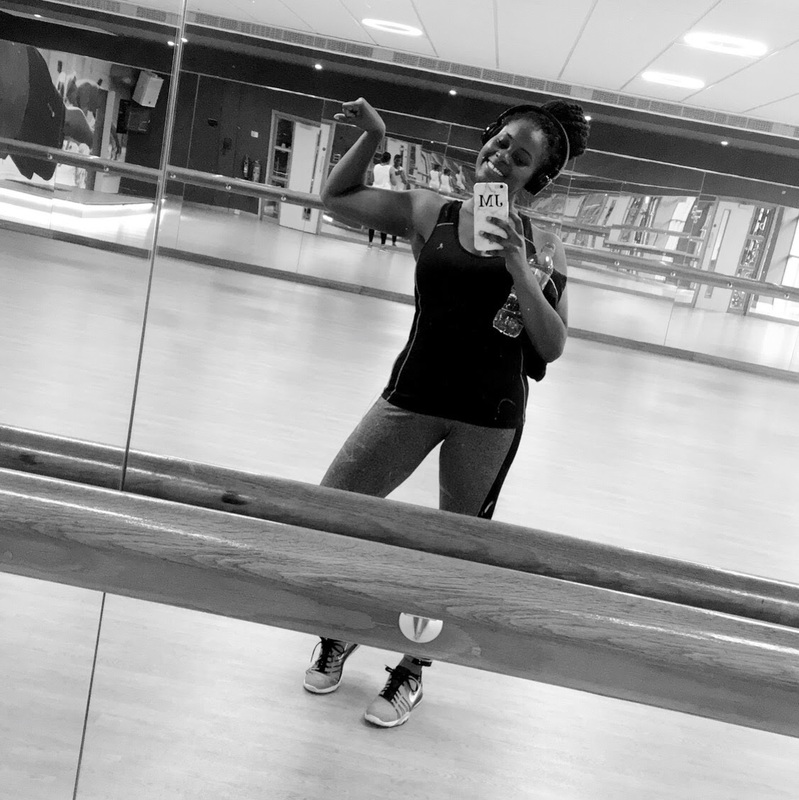 These are some of the reasons why I drag my tired self to a class or endure a self-made exercise plan inspired by instafit hashtags. After a good physical workout especially after a stressful day, I can feel so positive and happy within myself. Full of sweat yes but, its true when they say releasing endorphins can leave you on a ‘high’. You can take your mind to a different place by switching off from your daily routine, listen to some motivational tracks and just let go. I often feel stress-free and it is after 6pm, most likely ready to sleep and re-charge those batteries. I often, and surprisingly get complimented on how healthy and radiant my skin looks after working out. At first I just thought that those who mentioned it just had something to say about my makeup-free face but it is so true. Sweating regularly flushes out clogged pores reducing breakouts and in turn can help improve acne. As I personally perspire a lot at the gym, I clear my face of any makeup before a session to let my pores be FREE! If you workout burning enough calories alongside a balanced and healthy nutritional diet, your weight will either remain stable or decrease. It all depends on you! When I strictly watch what I eat and aim to burn those calories consumed and more, I can drop the weight. This is great if you have targets to meet or areas you want to work on. Basically if you squat daily, there will be noticeable changes to your glutes or ab exercises will develop cores of steel. It is best to discipline the body and keep it under control. This way there will be a routine which will most definitely maintain your body. I understand that switching up the actual activities make the workouts more effective as the body can get too use to the same old thing. I have a few gym memberships so having a diary of the relevant classes help me to prioritise what is needed on each day eg HIIT Monday, Toning, Tuesday. If I buy a new tracksuit bottoms and t-shirt I most likely want to take it for a practical run at the gym. Not that I wear it for attention but if you feel nice and new in fresh items, this will shine through and make you feel and perform better. After a long session I find it within my own rights to consume some treats. Call it a cheat meal/treat if you will but I find I can justify the calorie consumption more. An example is that if I have 2 birthday events for the week where I am eating out, I will squeeze in longer gym sessions. It gives me a lifestyle balance. Joining classes can often be an environment where you meet people with similar goals to yourself. If it’s your first time, asking for tips from regulars is a good way to meet others and weekly you build relationships. I find that using weights you can encourage others and help spot if you know how. Basically climbing a flight of steps can become so much more easy after going fast cardio. It’s amazing what it does to you! No huffing and puffing with a spring in your step… literally. You really won’t need the lift option. Everyone has that ideal holiday body they aspire to achieve by the next summer vacation. Therefore this is a great incentive to work harder than before on that toned body. Nothing is worst than feeling self conscience on a beach when you should be having fun. Hope you enjoyed my lifestyle post which I think I will be doing more of in the future!